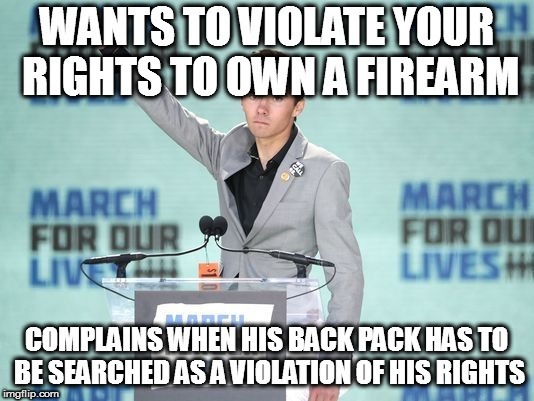 Foolish liberals who are trying to read the Second Amendment out of the Constitution by claiming it’s not an individual right or that it’s too much of safety hazard don’t see the danger of the big picture. They’re courting disaster by encouraging others to use the same means to eliminate portions of the Constitution they don’t like. It is easy to make the case that many people believe the Bill of Rights is actually more like buffet table than a legal contract. It’s also easy to believe that some people dislike other parts of the Bill of Rights just as they dislike the 2nd Amendment. Obama and his ideological ilk hate the whole thing, calling it a “Charter of Negative Rights”. They don’t want to be told what they can’t do to us. They want to be told that there are no limits. 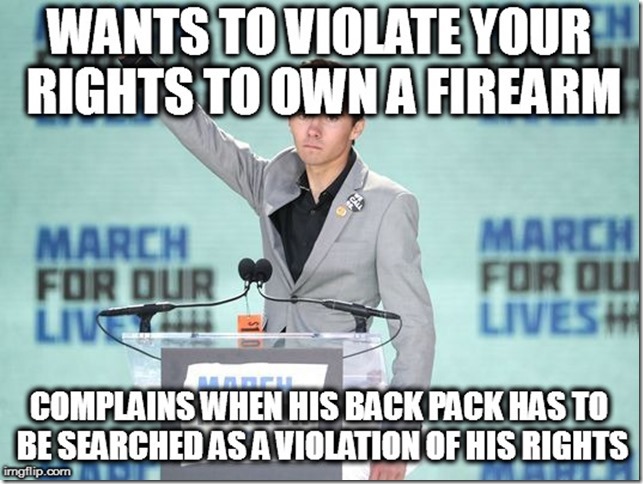 That is their idea of “freedom”– The “right” to violate the rights of others, to “get things done” without any silly ideas of God-given rights which “Gum Up the Works”. America fought a War Between the States over that very problem, and it looks like we never settled the issue. The Confederacy is alive and well, but it was nothing new in the 19th Century. In the 20th, W. Wilson and FDR wanted, and essentially got, a “New Bill of Rights” which embodied that counterfeit version of “freedom” (freedom from right, to do wrong). That very war is as old as the hills, spanning all of human history, and it isn’t going to end without divine intervention. The best Mankind has ever achieved is a brief cessation of open hostilities, which the forces of evil always use to re-group, re-brand, re-plan, infiltrate and resume attacks. In some ways it is a buffet for yourself. You don’t have to arm yourself. You don’t have to tell the government to f*ck off when they want to search your house. But you can. That’s the key.